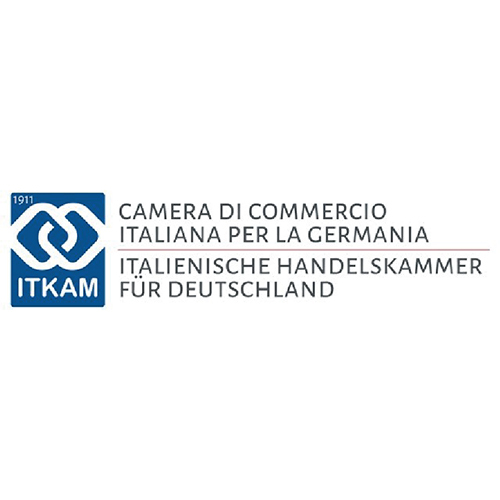 “It is the first time that the trade Fair on education and trading, which has been held for 50 years in Germany, attracting more than 100,000 visitors per year, gets out of its national borders to be held in Florence. This is a source of pride for us. 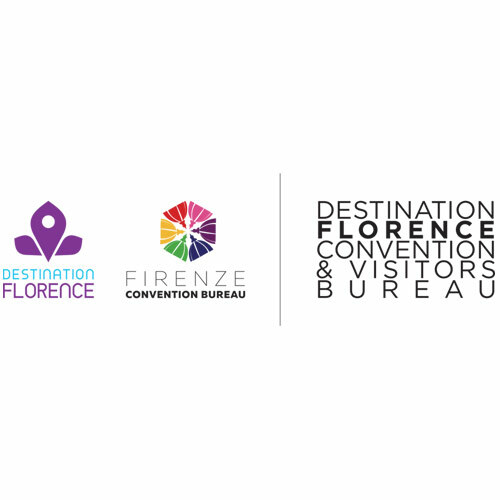 The Tuscany region has worked hard, together with its partners, to deliver the event at its best. The scientific and organisational aspects have been dealt with thoroughly. It is going to be the biggest School Fair ever organised in Italy” Cristina Grieco, Regional Councillor for education, labour and training of the Tuscany region, presented with these words the scientific programme of the most important event dedicated to school education, which is going to be held from 27 to 29 September in Fortezza da Basso, in Florence. 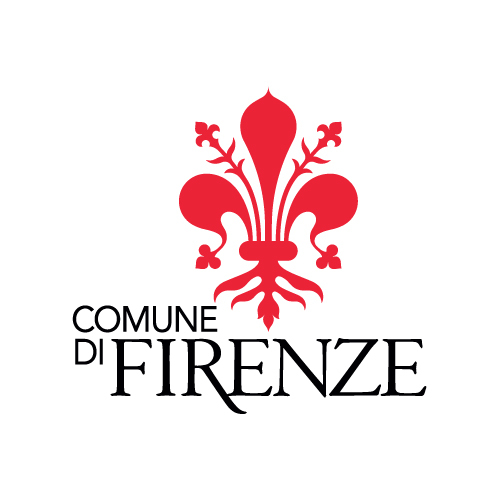 The press conference was held on 12 July in the Sacrati Strozzi palace, headquarters of the regional council’s executive board. The event was attended by Cristina Grieco (Regional Councillor for education of the Tuscany region); Valeria Fedeli (Minister of Education, University and research); Domenico Petruzzo (General Director of the Tuscany office of education); Cristina Giachi (Florence’s Deputy Mayor); Anna Paola Concia (Councillor for tourism and international relations of Florence) and Giovanni Biondi (President of Indire). Firenze Fiera is the organiser of Didadacta in collaboration with, Tuscany Region, Florence City Council, Florence Chamber of Commerce, Didacta International, the Italian Chamber of Commerce for Germany (Itkam) and Florence Convention & Visitors Bureau, the Ministry of Education, University and reaearch, and Indire. 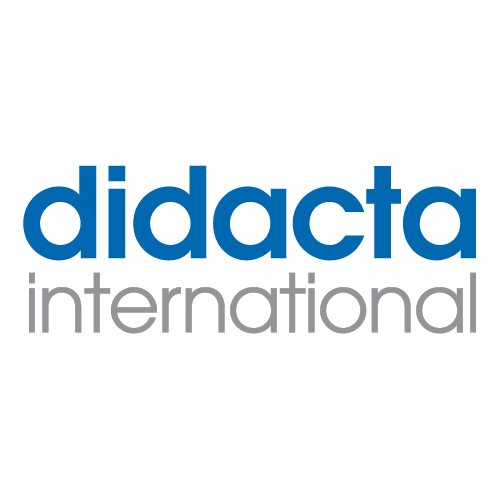 Didacta is aimed at connecting the operators and the institutions involved in education. The Fair is also an opportunity for training and acquiring knowledge of the new teaching trends and discuss the main current educational topics. From this perspective, the event is also an important occasion to delve into the themes related to education and professional updating. The event is addressed to teachers, headmasters, trainers, tutors, institutional representatives, professionals and entrepreneurs working in the sector. 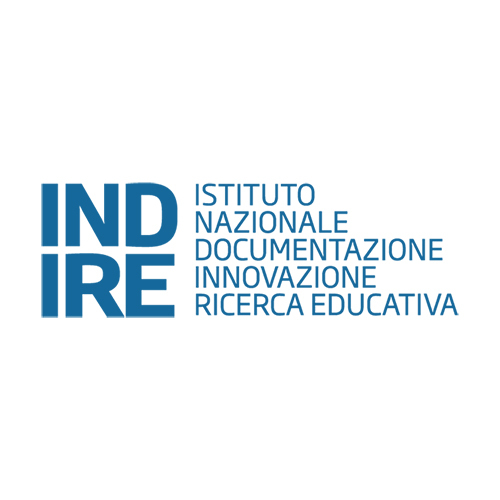 Indire, the national institute for documentation and educational research is the scientific partner of the event. The Fair is dedicated to the priest and educator, Lorenzo Milani, and it offers 82 workshops ranging from the school model innovation to the relationship between school and work, from robotics, to the study of new school furnishings and integrated technologies. The workshops dedicated to innovation are aimed at understanding the new didactic trends with a special focus on timetables, subjects and learning environments. Great attention is dedicated to didactic innovation and methods to promote educational processes such as, competence-based didactic and teaching workshops. There are also workshops dedicated to the music-approach, with the participation of prominent figures, such as Paolo Fresu, invited to promote music at school from an early age. There are also workshops dedicated to comparative teaching and the school/work relationship. Other workshops concern new technologies for learning and can be experimented in customise set-ups. The workshops carried out through talks, debates and immersive didactic methods are mainly addressed to teachers who must register on the website Fieradidacta.it. 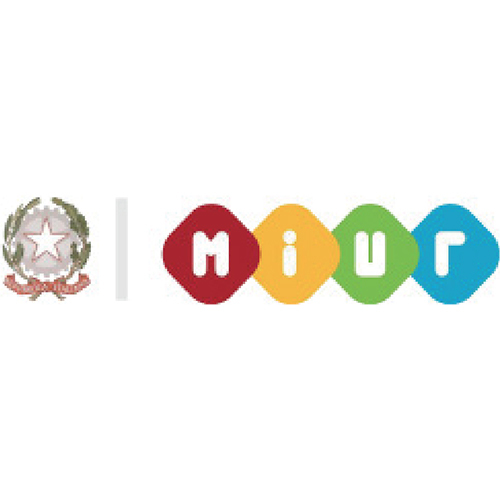 Fair Didacta Italy was included by the Miur among the events of the multiannual plan for teachers training. Teachers have to book at least 4 workshops, included in the ticket, and then ask their school for the recognition of the training and workshop activities as in-service training. The IUL, Italian University Line set up 6 training pathways, each one focused on one theme of the Fair. The teacher card can be used to purchase IUL’s (Italian University Line) courses, including the entrance ticket for the three-days Fair, the inscription to one of IUL’s training courses and the participation in the Fair Didacta workshops. This purchase gives 1 ECT. The 15,000 sq. 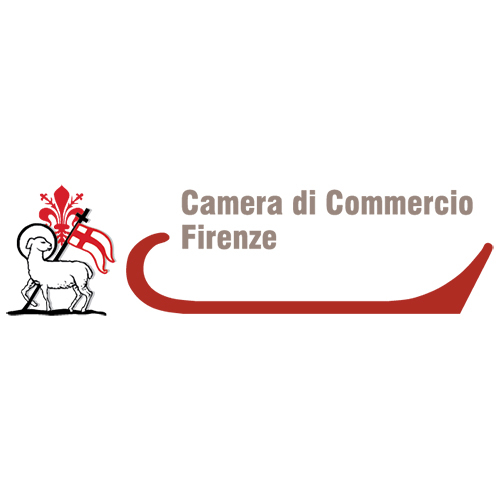 m. of the Fortezza da basso will be dedicated to the exposition area for the Italian and international companies operating in the school and education industry, from publishing to information technologies, from furnishings to catering. 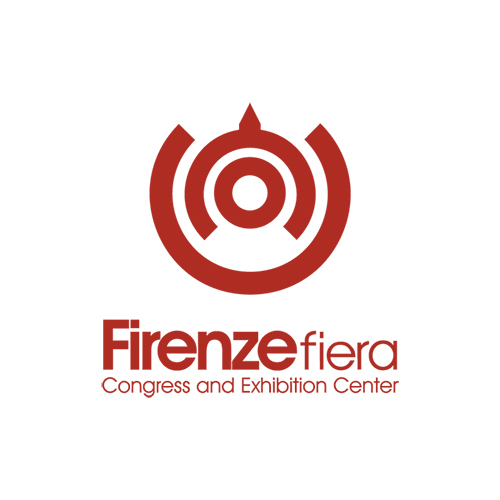 The Tuscany Region stand, which occupies more than 230 sq. m., will make use of video and graphic pathways to show new policies, educational strategies, professional training, robotic projects and school/work alternation activities. 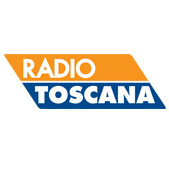 The best students of the Tuscany region will participate with their projects and initiatives already carried out. Students will also give practical demonstrations. 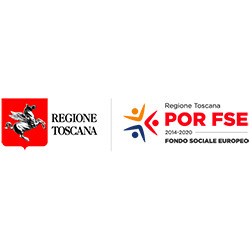 The Tuscany region is going to coordinate four specific workshops which are part of the programme drawn up by Indire, in particular one on pre-school education from 0 to 6, one on didactic innovation, one on early school leaving and Pez (national educational projects) one on the regional training system, and the dual system. The regional project “Magic lanterns” drawn up by the Sistema Toscana Foundation will be also part of the events of Didacta. It is a training workshop on visual language which has been carried out for more than 20 years, and concerns teachers’ training and involves every year 40,000 students and more than 300 teachers, in more than 100 schools in Tuscany, and also 20 specialised operators.